New Album “All That You See” is now on sale! Buy your CD from the following link! 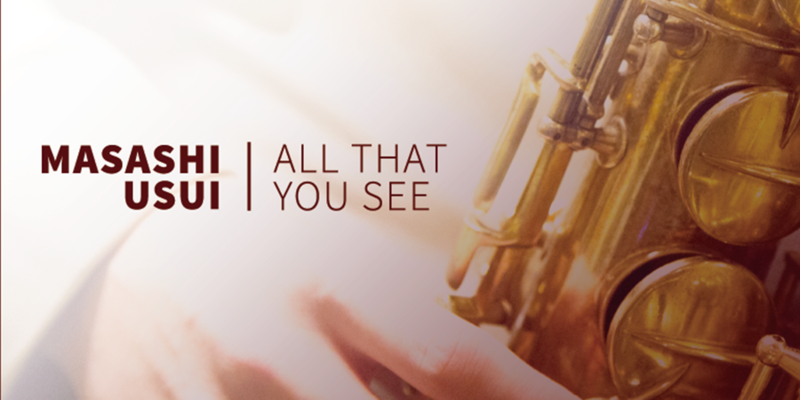 New Album "All That You See" is now on sale!